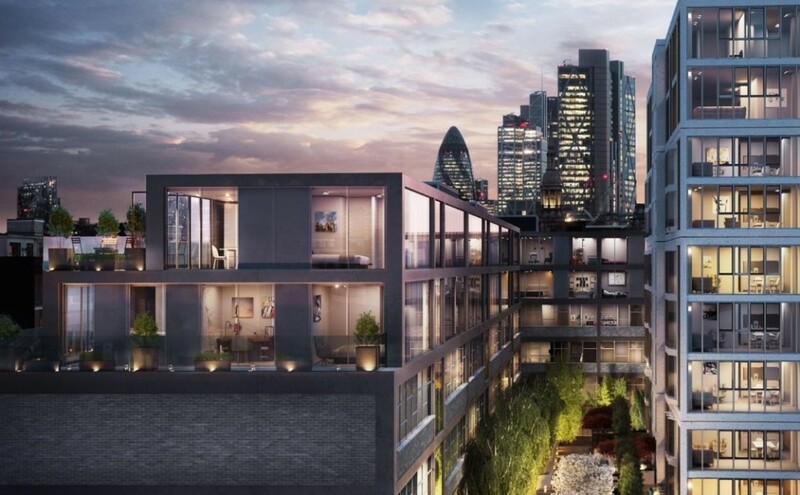 Shoreditch is to London what Brooklyn has become in New York, the space all the cool kids went to a few years back, and as they get older and more refined, luxury real estate is making its mark on the area today. Long & Waterson is a beautiful new development of flats in Shoreditch, 119 of them, each built with a luxury aesthetic in mind for residents. 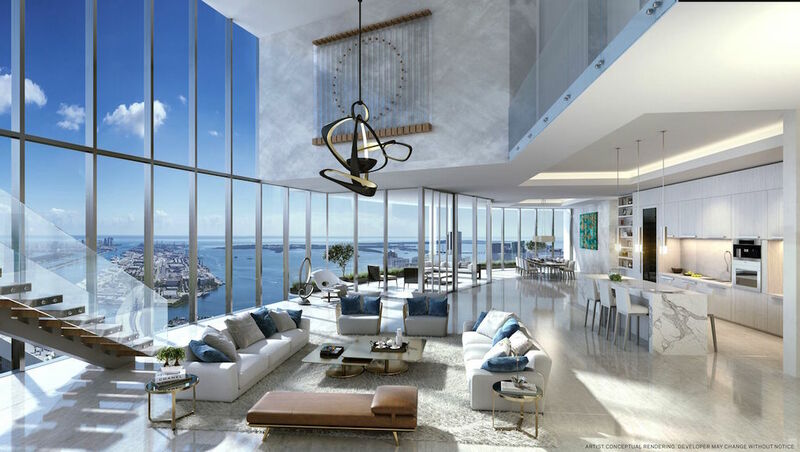 The apartments, which were designed in New York by Izaki Group Investments, offer 1, 2, or 3 bedroom units in the building ranging from 675,000 pounds to 1.15 million pounds, and spread over two buildings. 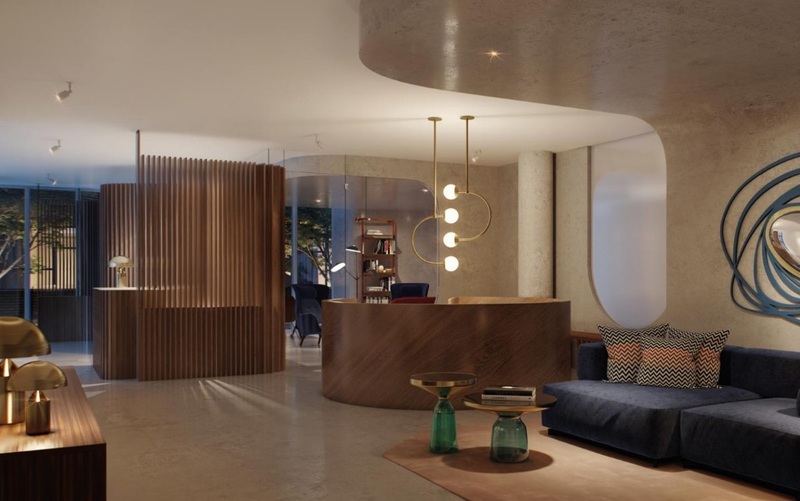 The units are built both as an addition to The Waterson Building, and as an expanse of constructed units on 1-3 and 5-9 Long Street in the quiet enclave of Shoreditch. 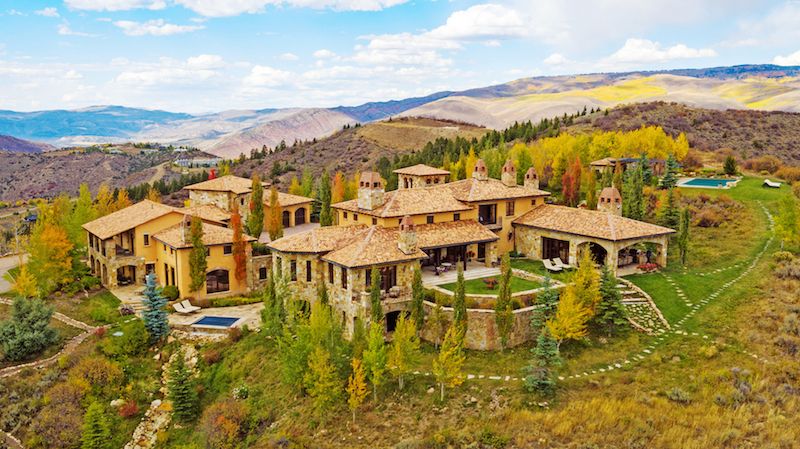 Buyers are already showing excitement over the luxe amenities for both the individual units and the building overall. The building boasts a library, gym, spa, cinema, and private garden, all accessible to the building’s residents only. Units have also been outfitted with appliances by Poliform and Miele, with some of the best designers in the world weighing in on the building’s unique structure and finishes, making Long & Waterson one of the best features in the London Design Festival this week. Most importantly, the building is centered in a great location in the neighborhood. Only a few blocks walk from Hoxton, Old Street, and Bethnal Green Stations, residents have easy access to the underground, without having to be in the bustle of the East End. There are also plenty of options readily available for bars, restaurants, shopping, and nightlife in the city, with Shoreditch being the destination for Londoners looking for a night on the town. For those looking to buy in one of London’s hippest neighborhoods, this Shoreditch location is the biggest new listing to get.